Pack your bags and travel to a place of self-discovery! Retreat to the heart of Old Town Mazatlan for an opportunity to change, grow, and explore your yoga practice. Enjoy twice-daily practices, pranayama, meditation, healthy meals, and plenty of free time to relax or venture out. Unplug and rejuvenate this summer! Alcohol- We love margaritas too! A challenging 2-hour mix of Vinyasa and Hatha Yoga including pranayama and plenty of savasana to give the body a complete yoga workout. Foundations of the class will remain the same for the entire week so students can grow in their practice and build a deeper relationship between the postures and their body. Using Bakasana (Crow Pose) as a starting point, we will explore the interplay of intention, stillness, and movement and how that directs our asana practice. Coordinating breath and movement, our Qi Gong practice will renew and energize the body and mind, keeping us strong and connected throughout our week of practice. Exploring the proper body mechanics of walking, we will go over several variations of walking meditation that strengthen the connection between mind and body, and provides an interesting alternative to seated meditation practice. Finding stillness brings about more awareness. Combining breath work with restorative postures will help bring about more softness where there is tension, more stillness where there is movement, more extension of the breath where we tend to be too short, and more peace where there is noise. Asana practice is all meant to improve our posture to help us in our pranayama breathing practice. It also builds awareness and focus to help us sit still to observe our body, breath, and mind. With renewed intention, space, and time, the interplay of stillness and movement are all the more apparent during this practice. 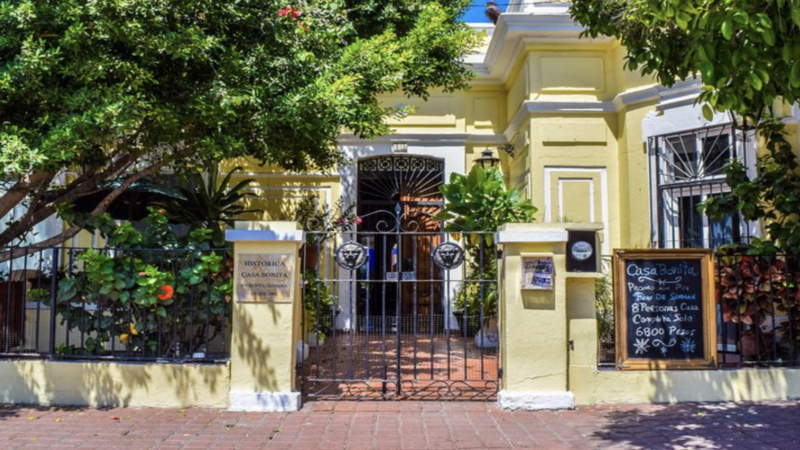 Casa Bonita is an eco-minded historic house located in old town Mazatlan. 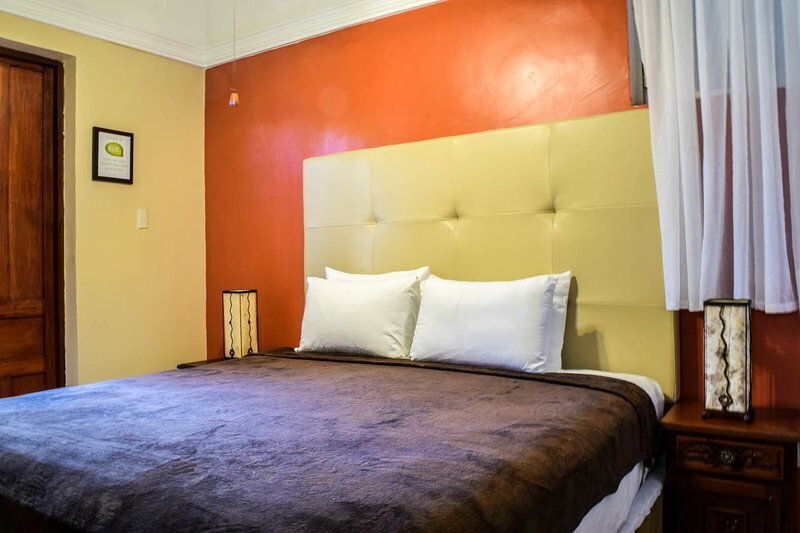 With its 10,000 watts of photovoltaic panels, solar heated pool, and solar assisted hot water system, guests can rest assured they are leaving as minimal a footprint as possible. The owners live on the premises providing security, information, and contact with the community. 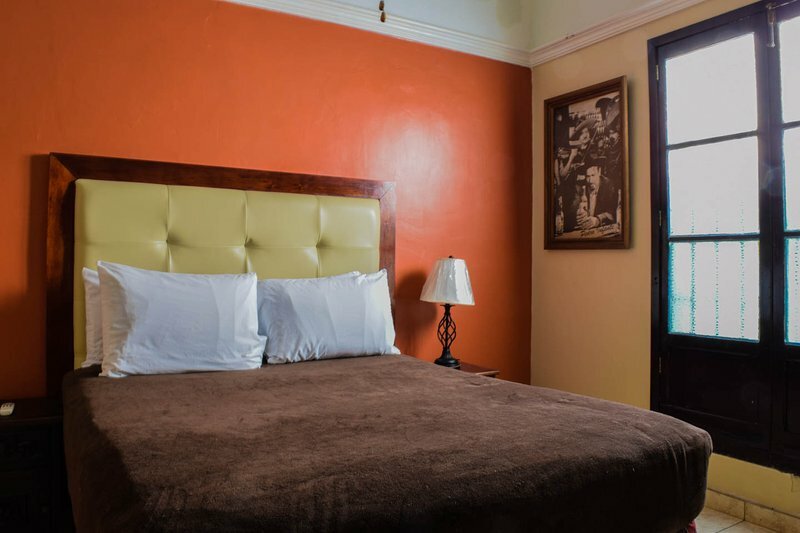 Inside the courtyard or just outside the door, Casa Bonita offers you a comfortable, time-tested old Mazatlan style of living. 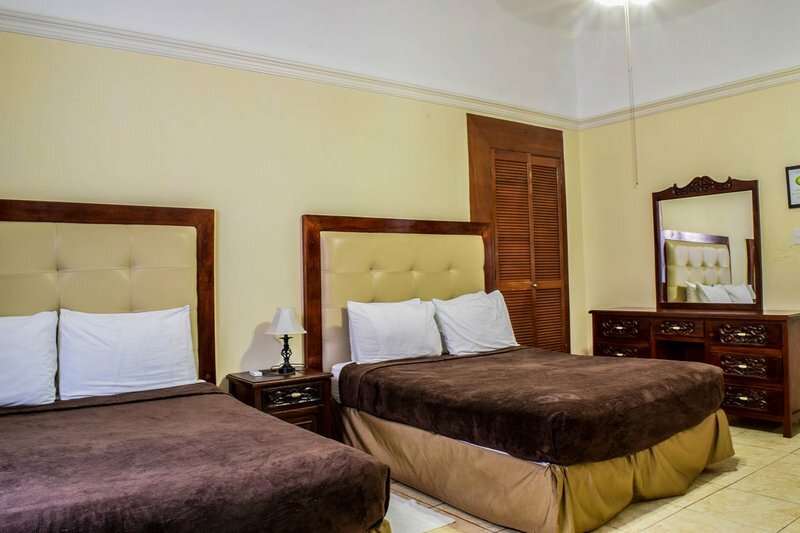 Although built around 1890, Casa Bonita offers modern amenities so guests can relax and enjoy the Centro Historico De Mazatlan. 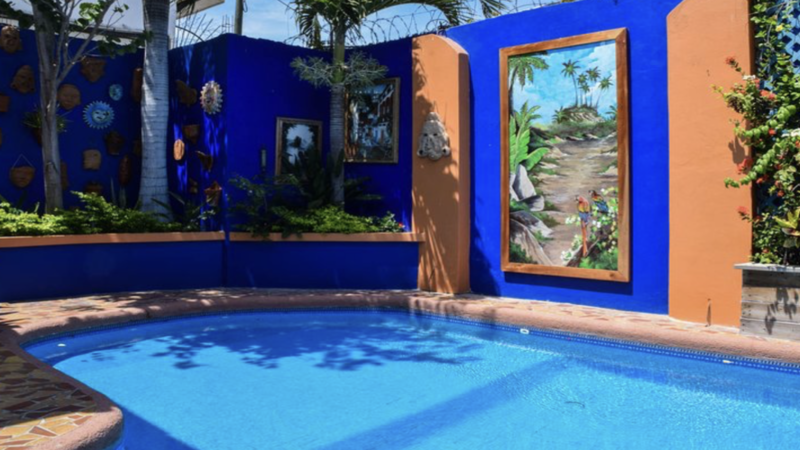 With many art museums, art galleries, cafes, plazas, restaurants, and beaches within easy walking distance down narrow old streets, Casa Bonita invokes what living in Mazatlan is all about. ​Casa Bonita is spacious with 6 bedrooms and accommodates up to 14 guests. Bedroom 7 Deluxe King Bedroom. Perfect for a couple or a single who wants a little more room. Includes private bathroom, ceiling fan, and AC. Bedroom 8 Deluxe King Bedroom. Perfect for a couple or a single who wants a little more room. Includes private bathroom, ceiling fan, and AC. Bedroom 4 Cozy Double Queen Bedroom (2 beds). Plenty of room for 2. Includes private bathroom, ceiling fan, and AC. Bedroom 5 4 Single Beds (bunk beds). Perfect for those traveling on a budget. Share with friends or make new ones. Includes private shared bathroom, ceiling fan, and AC. Bedroom 6 Cozy Queen Bedroom (1 bed). Includes a designated bathroom across the hall, ceiling fan, and AC.